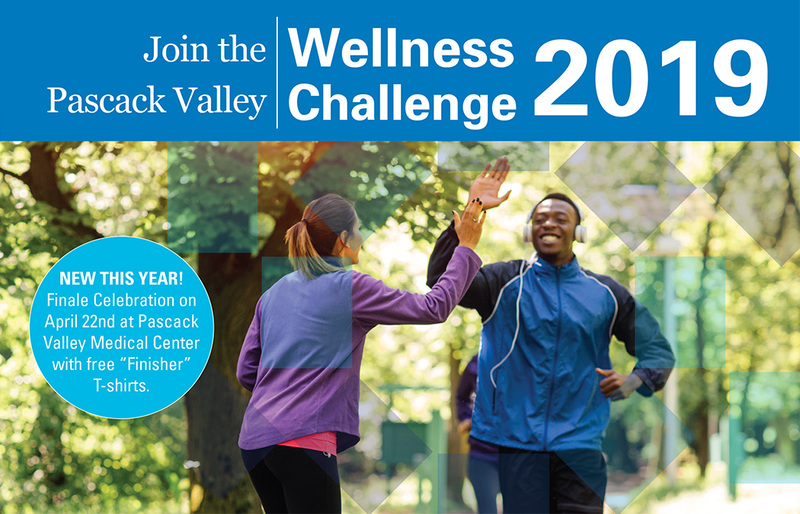 Join the Pascack Valley Wellness Challenge! This free six-week challenge from March 9th to April 22nd is designed to help participants create and maintain a healthy lifestyle through nutrition, physical activity, and overall wellness. The challenge provides free health screenings, free nutrition counseling, and free or discounted fitness classes and wellness coaching from amazing partners within the Pascack Valley community. Attend the Pascack Valley Wellness Challenge Kick-off on Saturday March 9th, 2019 from 11am-2pm at the Westwood Recreation Department at 55 Jefferson Ave, Westwood, NJ. Click here to register online and register for your first screening or call 877-848-WELL (9355). Registration is required. At the kick-off you will receive your first health screening, the option to meet with a ShopRite dietitian, and the opportunity to interact with the amazing Wellness Partners to learn how to jump-start your health! Sign-up for a health screening that works for your schedule! Register for your health screening at the kick-off event on Saturday, March 9th from 11am-2pm at the Westwood Recreation Department. Can’t make it on March 9th? No problem! Sign up for a screening on Monday, March 11th from 4-7pm or Tuesday, March 12th from 2-5pm at Pascack Valley Medical Center. To register for any screening, click here or call 877-848-WELL (9355). Registration is required. You also may register for the challenge without taking advantage of the kick-off event or free health screenings. Register online under “General Registration” or call 877-848-WELL (9355). Join us April 22nd from 4-7pm at the Finale Celebration for the Pascack Valley Wellness Challenge. You will have the opportunity to receive a final health screening to see how far you’ve come. You will also receive a “FINISHER” t-shirt. Celebrate you success! 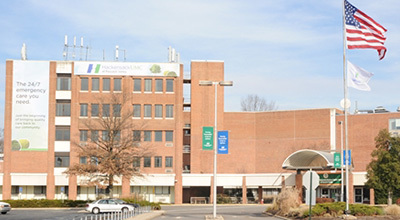 The Finale Celebration will be held at Pascack Valley Medical Center in the Community Center Conference Room, 250 Old Hook Road, Westwood, NJ 07675. This Wellness Challenge is part of the Bergen County Department of Health Services’ Community Health Improvement Partnership of Bergen County and the Mayors Wellness Campaign.